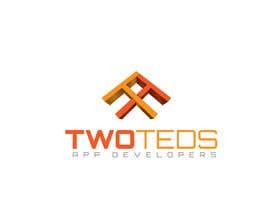 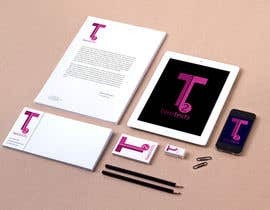 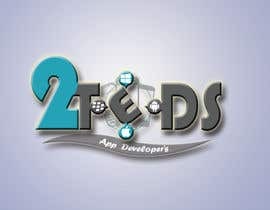 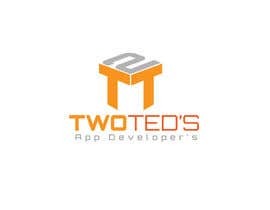 We are a small startup company of 2 brothers, creating mobile applications for multiple category's on IOS, Android etc. 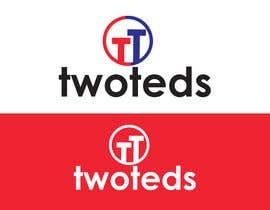 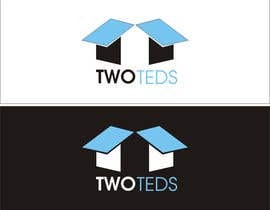 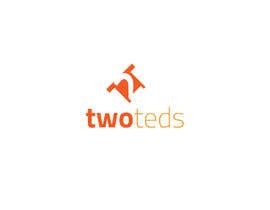 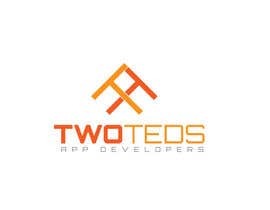 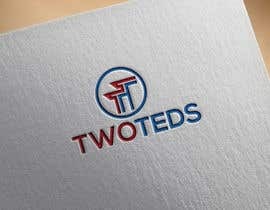 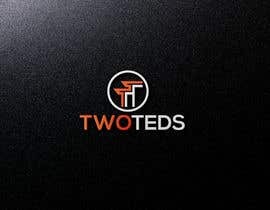 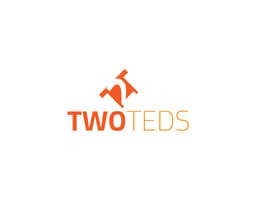 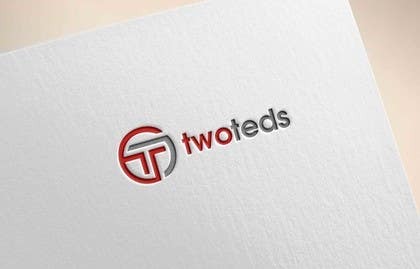 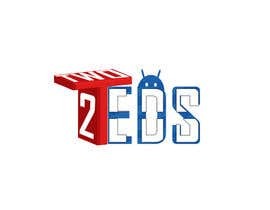 The company name is: twoteds, TwoTeds, 2Teds any play on those names/words should be fine. 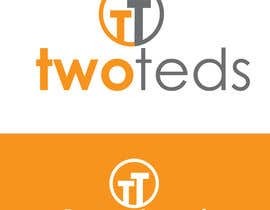 Thanks All - comparing a few this week -you will know soon enough. 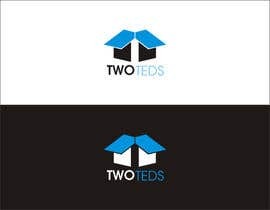 Could you try some diff colours? 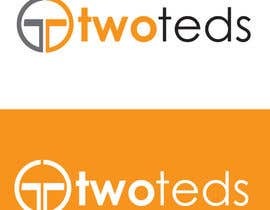 #17 & #18 = Not to bad but not as good as others.